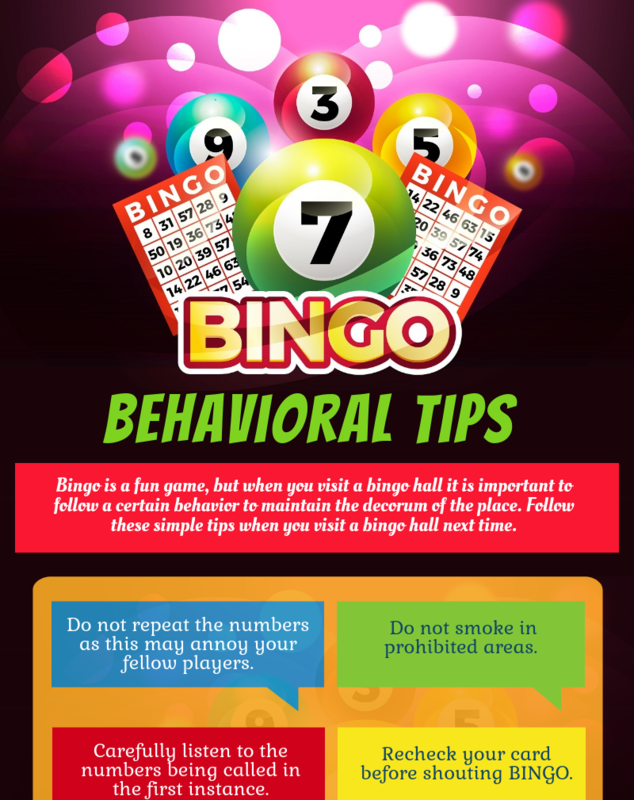 Bingo is purely a game of chance that has tons of amusement and fun associated with it. Be it paper card or electronic version, the game is loved and played by the young and old alike. Lottery games were quite prevalent all across Europe in 16th century. After Italy united in 1530, the Italian National Lottery Lo Giuoco del Lotto d'Italia was organized almost every week. It gained quite a buzz in France too and was called Le Lott. Soon, even the Germans started playing a version of the game to help students learn math and spelling with ease. The game made its way to U.S in 1929 and was fondly called ‘Beano’. The pitchman would select a numbered disc from a box and the players covered the number on their card with beans. They would yell beano if they won. Once a New York based toy salesman Edwin S. Lowe on his way to Georgia saw people playing beano enthusiastically. He made certain changes in the game and renamed it to ‘Bingo’ after he heard a lady accidentally shout bingo instead of beano. A priest from Pennsylvania wished to raise funds for the church by organizing bingo games and approached Lowe for the same to which he agreed. It was a huge success and the church successfully overcame its financial troubles. To cater to large audiences and make it even more suitable, Lowe then hired Carl Leffler, a maths professor in Columbia University to increase the number of combinations in bingo cards. It is known that Leffler developed 6000 different bingo cards with non-repeating number groups. People absolutely loved the game and it prospered. It was soon played in casinos, nursing homes and even dedicated bingo halls. Today, bingo has proliferated and has potential to grow even more in near future. 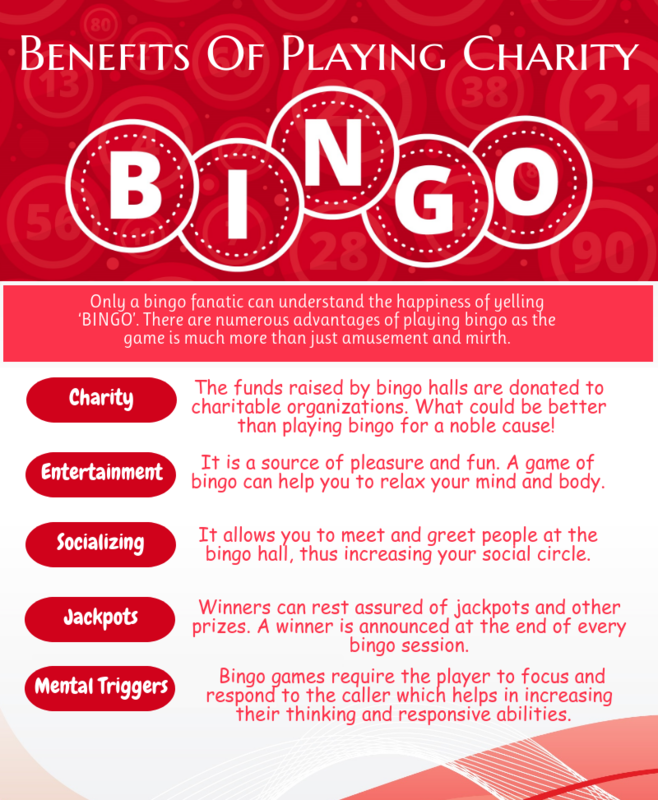 The new concept that is increasingly being favoured is charity bingo. The games are being organized and the funds so collected are donated to charity. It is a path breaking move that has helped people plunge into fun as well as donate for a cause. What more could we ask for! Players can now play bingo using easy to electronic bingo by dabbing the numbers on their screen. It is a recreational game that rejuvenates mind and body. Along with that it helps people socialize. Only a bingo fanatic knows the joy of yelling BINGO. We, at Texas Charity Bingo offer bingo games at our well- ventilated and comfortable bingo halls in Belton, Bryan, Copperas Cove, Harker Heights, Killeen and Waco.